Mt. Baker: Mazaika & Team Summit with 100%! RMI Guide Bryan Mazaika called from the summit of Mt. Baker this afternoon. 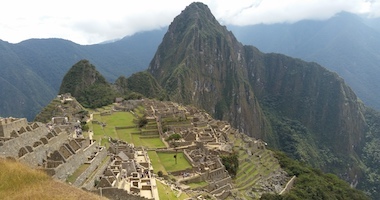 The team attempted the climb a day early to take advantage of a forecasted lull in the rainy weather. 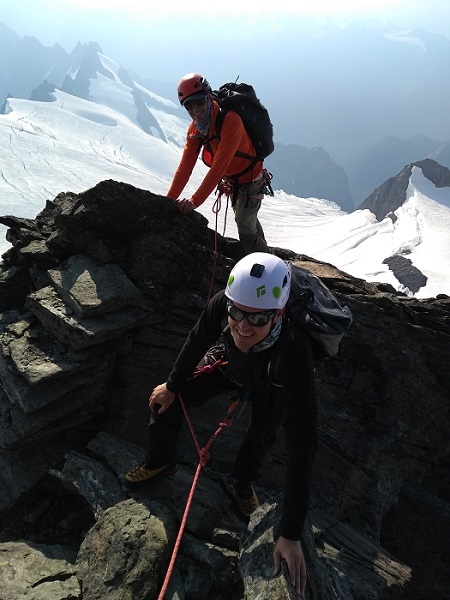 The decision proved wise as the team was able to summit 100% in dry weather! 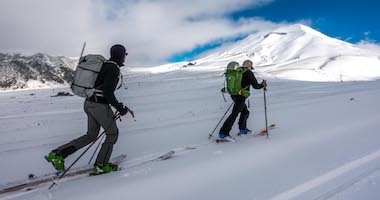 They will make their way downhill to camp where they will pack up and exit the program a day early to beat the coming rain and snow. Bryan Mazaika checking from Mt. Bakers Coleman Deming Route. September 9, 2018. 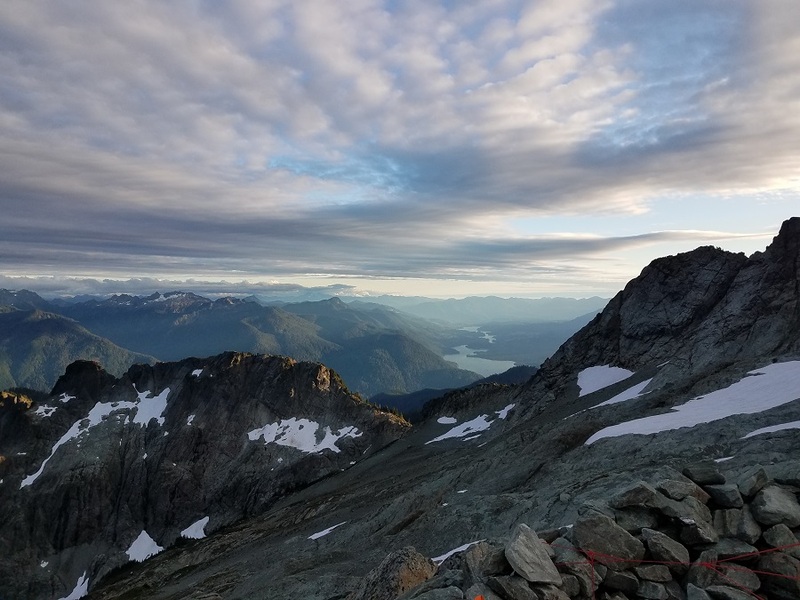 RMI Assistant Guide Avery Parrinello checked in this morning from the base of the chimney’s on the Fisher Chimney Route of Mt. Shuksan. 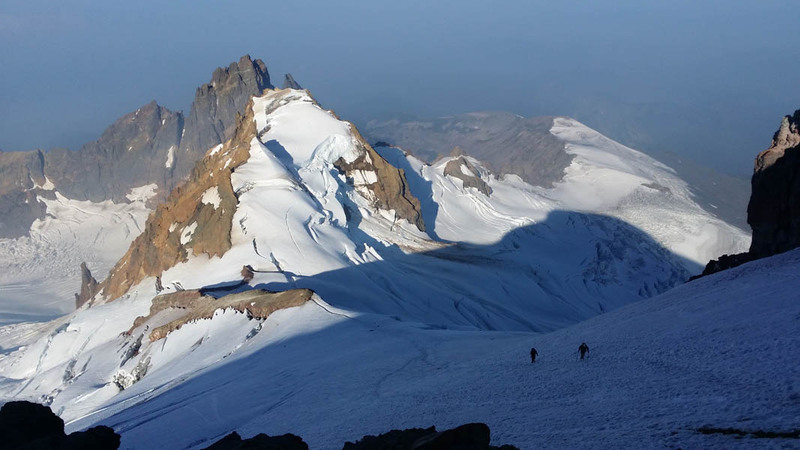 He reported that the team decided to abandon the summit attempt there because of poor and deteriorating weather conditions that included heavy rain. The team will return to camp and dry off the best they can for the hike out tomorrow morning. Regardless of summit or not, I had tons on fun! Thank you RMI! Mt. 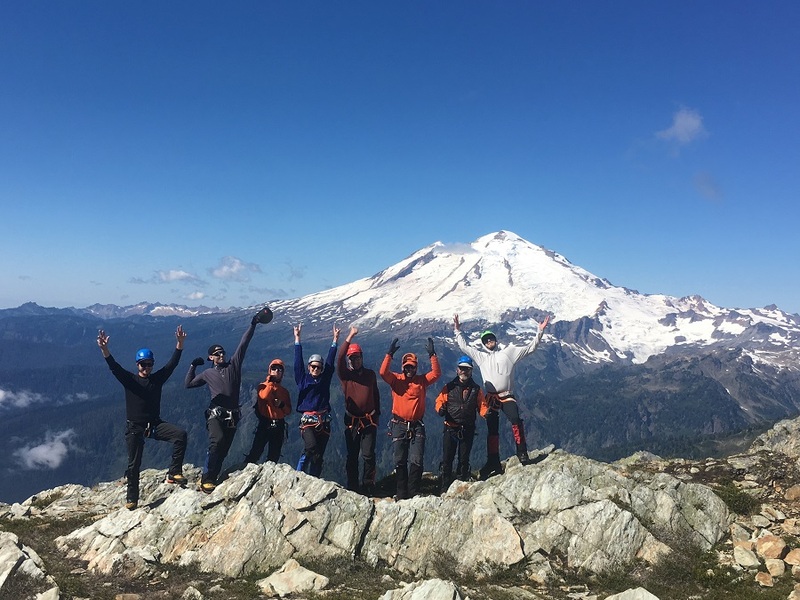 Baker: Mazaika & Team on the Summit! Hi this is Bryan calling from the Mt. Baker Coleman-Demming climb. We went up and over the Roman Wall and the team is celebrating on the summit as we speak. We have beautiful conditions, calm winds, sunny and reasonably clear. 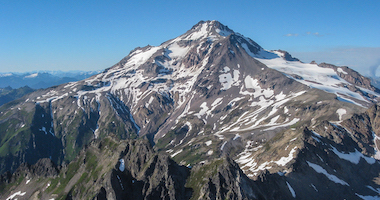 We have great views of the North Cascades, Glacier Peak and Mt. Rainier from a distance. We are enjoying our break up here and we will spend a little bit more time. We have a solid effort to get back to our camp at Hog’s Back. Everyone is doing great. When we get back to camp we will pack up and eventually we will head out back to Glacier. We will wrap of the trip with a celebration with pizza and beer. IT’s been a solid effort by the team, we are super proud of everyone. Thanks for following. My daughter, Tara Frantz, said to follow the 9/6 4 day Summitt link & im not sure if this is it…but just wondering how she is doing ? I’m SO PROUD of her & what she’s doing. I can’t ever imagine how hard it is & yet how Beautiful it will be. Let her know I’m thinking of her. May you all b kept safe & be Blessed of the natural Beauty that surrounds you !! 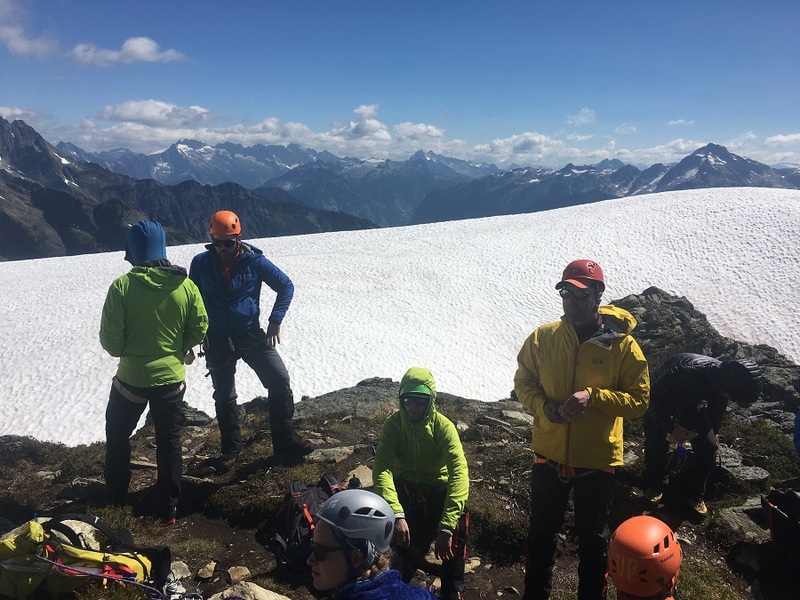 RMI Guide Andy Bond and his Shuksan Seminar team all reached the summit! Andy reported great weather with a little smoke south of them. The team arrived back to camp in the afternoon. They will be training tomorrow and ending their seminar on Friday. 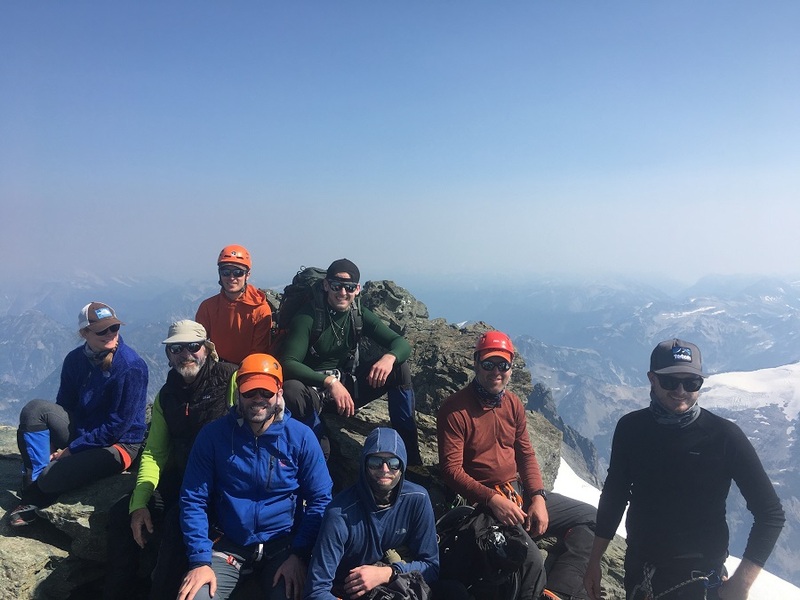 RMI Guide Mike Walter and his team reached the summit of Mt. Baker via North Ridge. It was a challenging late-season route with a lot of great ice climbing. The smoke from fires seems to be fading, and the ambiance from camp is rather idyllic. 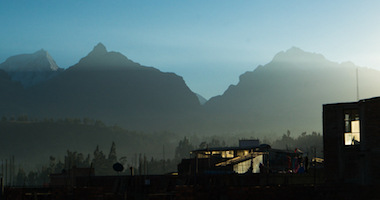 We’ll hike out tomorrow with hopes of enjoying a hearty brunch in town. Good evening from Lake Ann! Mt. 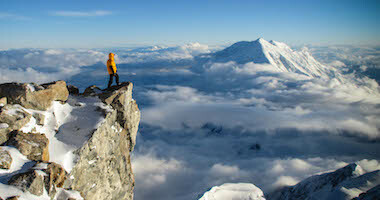 Shuksan: Gorum & the Seminar Team on Top! Summit! RMI Guide JM Gorum with 100% of his team are standing on top of Mt. Shuksan. The views are beautiful and the weather was great. No wind and blue skies for this crew. They will begin their descent shortly to camp and check in with us later today. Congrats Team! Excited to see you at the top Pryce! Yay! 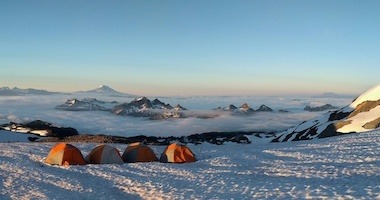 We are back at Sandy Camp, our high camp on the Easton Glacier. We got a break from the rain today, waking to clearing skies and a beautiful morning. Our team worked hard and did a great job, and everyone made it to the top! 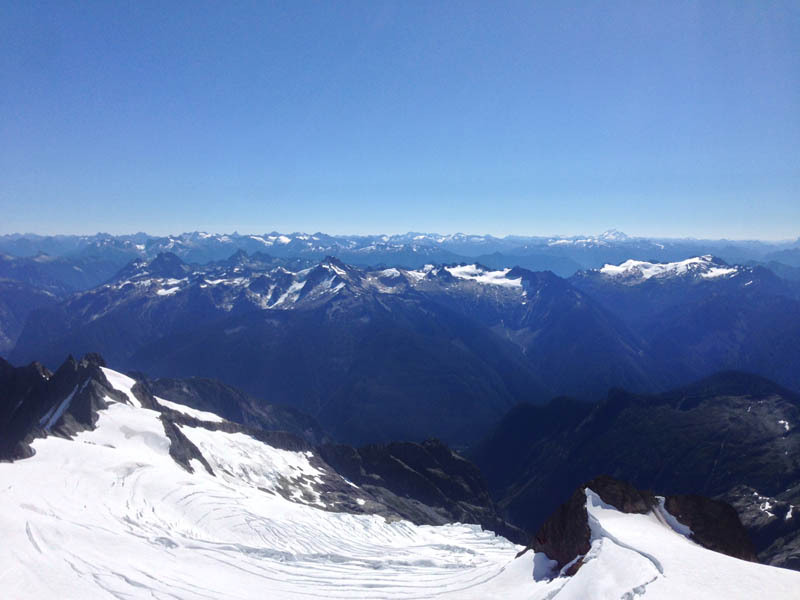 The views from the summit looking towards Shuksan and Mt. Rainier were spectacular. 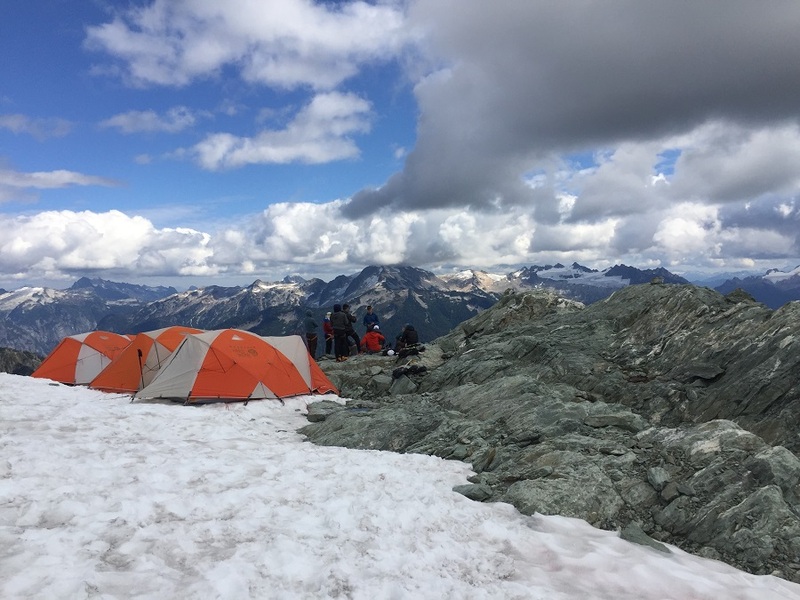 We plan to leave high camp at 2pm and will be in touch when we get back to town this afternoon or evening. 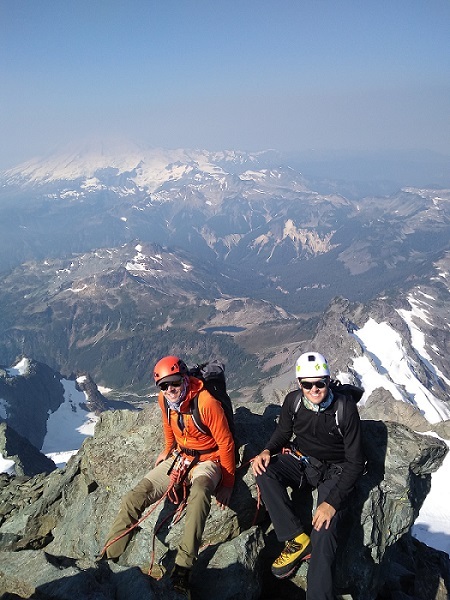 RMI Guide Mike Walter and team were on the summit of Forbidden Peak at 1:34 PM PT today. Mike reported light snow and not much visibility. The team will return to camp for their final night on the mountain. Tomorrow they will complete the trek out to the trail head. RMI Guide Steve Gately just called from the Mt. 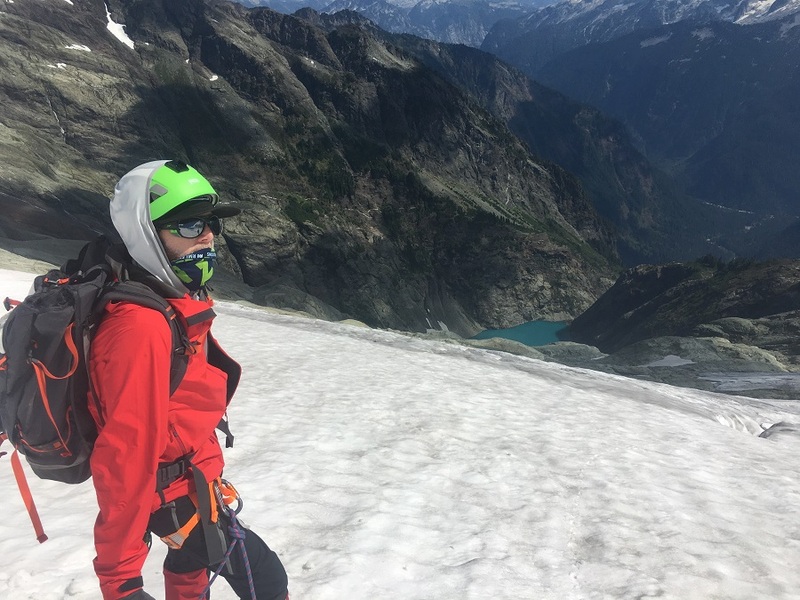 Shuksan summit. The wildfire smoke is not too bad today, which is a nice shift. The team is happily snacking and will call us later from camp.